The Electric Atomist Sprayer is an Ultra Low Volume (ULV)Sprayer and/or duster. It is designed to emit an ultra-fine chemical mist, the ULV's precise output control is very effective in controlling the usage of expensive chemicals. 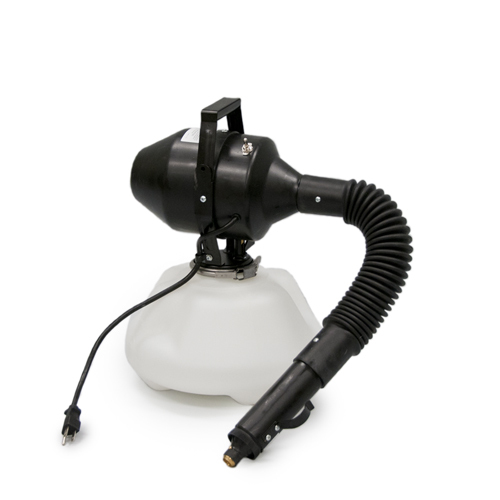 This is a great fogger for small to large sized jobs. You can very easily treat an entire structure with this fogger. The motor on the electric atomist sprayer can easily push fog the length of a crawlspace, hard to reach areas, or even attic spaces.